For the first time in many years there has been an increase in the number of teams signed up for the Commercial Softball League. Dean Williams was returned as president of the Commercial Softball League at Tuesday’s annual general meeting. 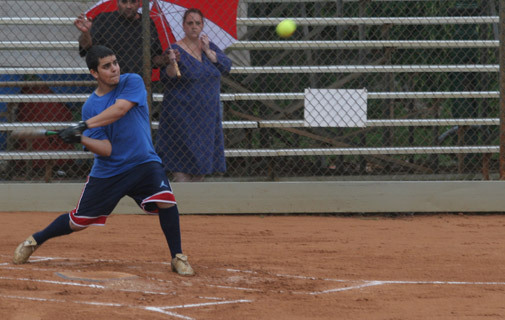 The Commercial Softball League will be holding its Annual General Meeting on Tuesday, January 29 at 5.30pm. Front Street Mile trials, Brazilian Football School, the Tokio Bike Series and more in Friday's Sports Shorts. The new hockey rink officially opens, the softball season ends, the Bacardi 8k and more in Wednesday's Sports Shorts. I'd Hit That, P and M and PC Panthers share the top of the standings in the softball 5n5 League, Don Burgess reported on Friday. Over 70 companies have signed up for October's Bermuda Corporate Games. It is the inaugural event for the Atlantic region of the Corporate Games. 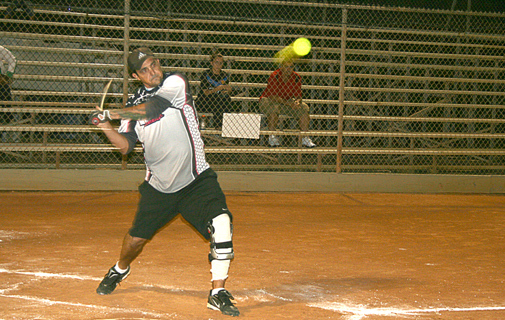 Wednesday's Sports Shorts features local news and action in Badminton, Cricket, Golf, Motorcross and Softball. The Summer Softball League has had to flush most of the opening two weeks of its schedule after the restrooms at the Michael Preece Stadium had no running water.